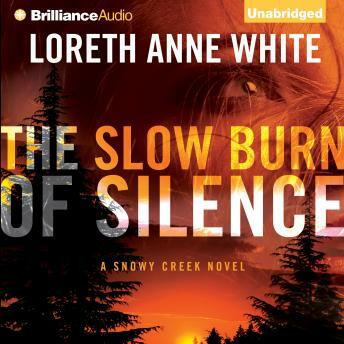 From award-winning romance author Loreth Anne White comes a story of justice, loyalty, and unbreakable bonds that is both a thrilling mystery and a moving love story. Newly exonerated ex-con Jeb Cullen is determined to prove his innocence to his former neighbors and win back the heart of Rachel Salonen, the only woman he’s ever loved. Nine years after her testimony helped put Jeb behind bars, Rachel’s life is finally getting back to normal. But it’s turned upside down by the sudden death of her sister and her new responsibility for her sister’s adopted daughter, Quinn. Now Jeb is back in his hometown, and he’s willing to risk everything to discover who was really responsible for the crime he was accused of. But there are people in Snowy Creek who will do anything to keep the truth buried, a truth that could tear the sleepy town apart and cost Jeb everything he holds dear.